Select a catergory to browse the store. Purchasing a package benifits you in-game, but also helps us! By purchasing an item on our webstore, you help keep the server alive, and allow us to improve the gameplay. When entering your username make sure it is CaSe-SeNsiTivE. 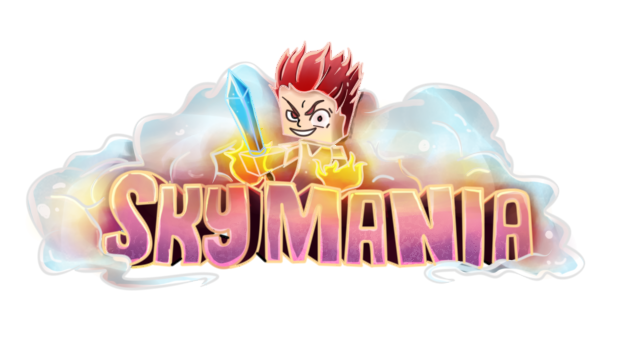 If you require any help regarding a purchase, you can join our Discord server discord.skymania.co or ask a staff member in game. If you are under the age of 18 please ask a parent/carer before purchasing from the store. Purchases can take between 5-15 minutes to appear in-game, if you have been waiting longer than 15 minutes please notify a member of staff. All purchases are handled by Buycraft. 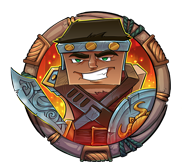 SkyMania is NOT affiliated with Mojang AB or Minecraft, please do not contact Mojang with concerns regarding payments. Any details you provide to SkyMania will NOT be sold or shared to any other organisations. Since the items and ranks you receive when purchasing are Digital Intangible Items, there is a strict no refund policy. This accounts even if you were banned, or muted.